You are most welcome to join Swami on his spiritual retreat in Himalayas. This is an opportunity for serious spiritual seekers to come in contact with the spiritual life and wisdom of India with Swami Santhiprasad as your own, personal spiritual guide. 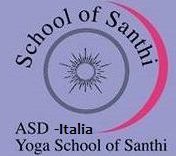 Santhi’s Himalayan retreat is a great opportunity to explore the grandeur of the Himalayas as well as one’s own inner self. Besides the magnificent nature there will be meditations, yoga asana and pranayama as well as many opportunities for deep spiritual discussions and talks with Swami Santhiprasad. We will meet in Delhi and from there go to Rishikesh where the retreat starts at the banks of River Ganga. “The Ganges, above all, is the river of India which has held India’s heart captive and drawn uncounted millions to her banks since the dawn of history. The story of the Ganges, from her source to the sea, from old times to new, is the story of India’s civilization and culture, of the rise and fall of empires, of great and proud cities, of adventures of man. This spiritual retreat and tour program is planned along the banks of Ganga, in a way tracing its routs too. 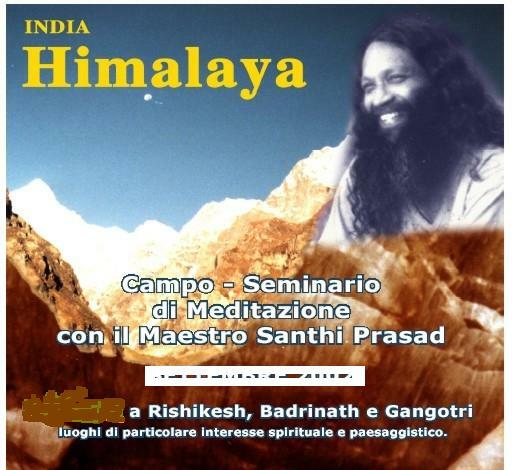 Una risposta a "Spiritual Retreat in Himalayas with Swami Santhiprasad"